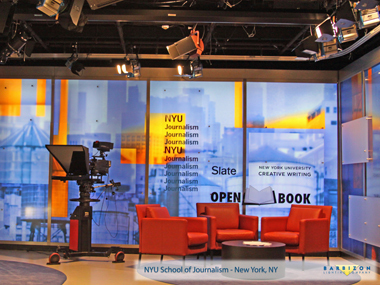 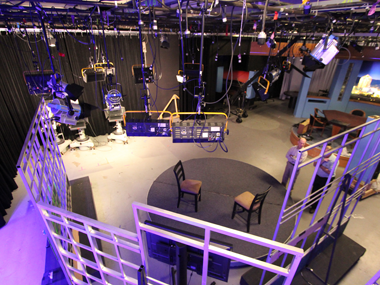 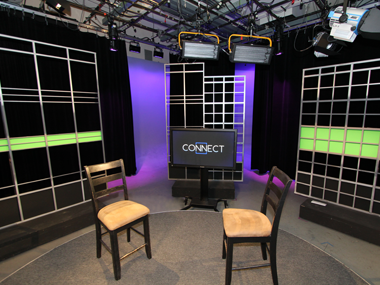 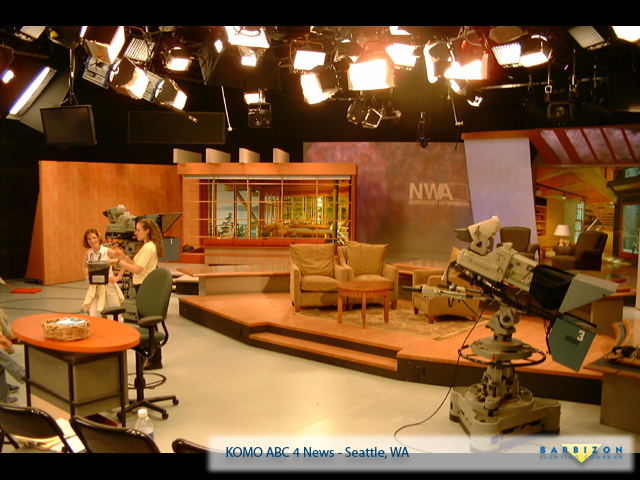 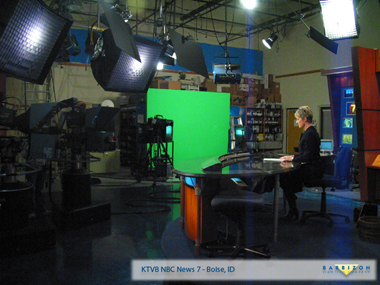 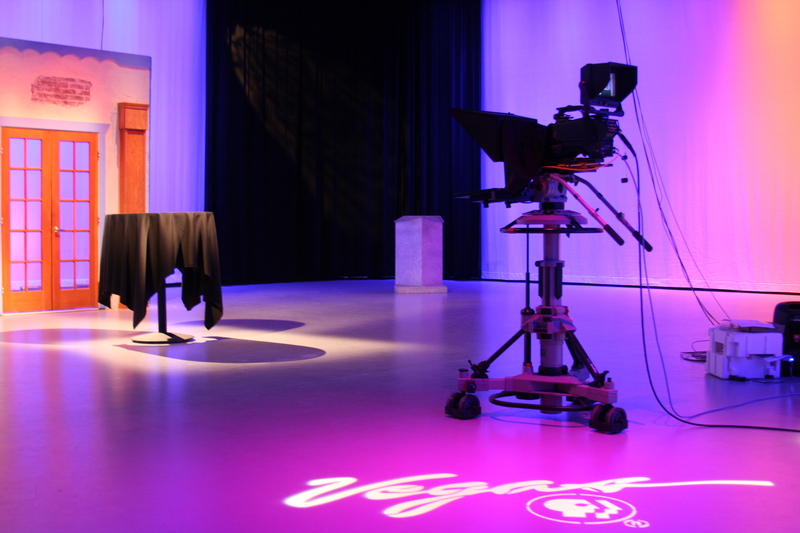 When KNME, the PBS station located at the University of New Mexico in Albequerque wanted to upgrade their lighting with minimal impact on the environment, they called lighting designer John Gates and the team at Barbizon Light of the Rockies. 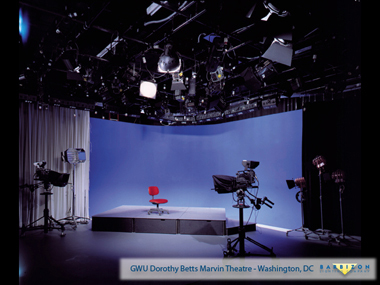 Utilizing Barbizon’s New Light Initiative design processes, the team at Barbizon used a variety of different fixtures and the latest technology to provide a flexible lighting package with minimal environmental impact. 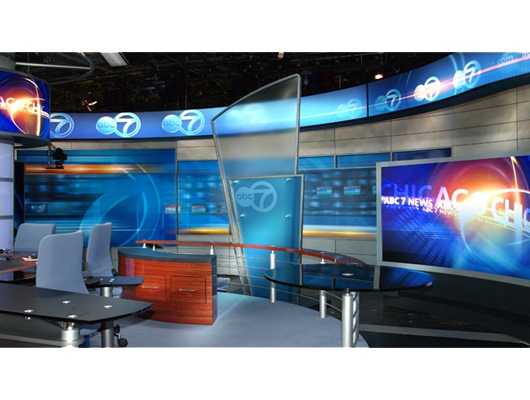 Gates and the team at Barbizon also provided hands-on training for the students and staff, instructing them on the best practices for lighting and for sustainable studio design. 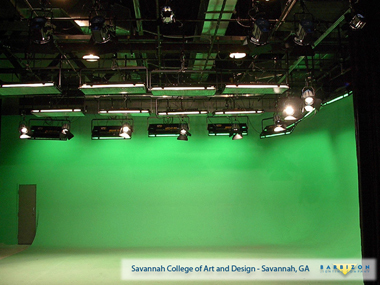 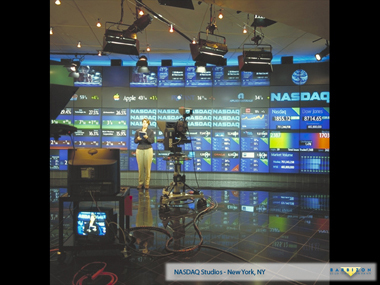 In addition to the new cyclorama and drapery system, Barbizon partnered with the University’s Electrical Contractor to enhance the control system and increase flexibility throughout the system. 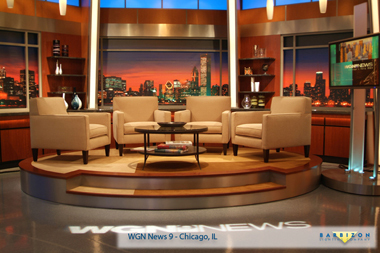 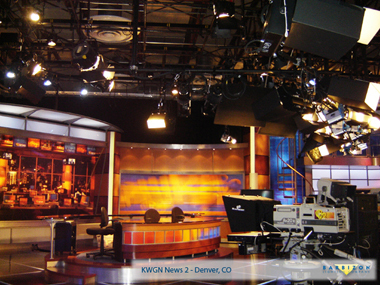 Gates and the design team at Barbizon pulled together a unique fixture package for the studio, combining Desisti De- Lux Studio Fluorescents with Arri L-7 Tungsten LED fixtures for the primary set lighting. 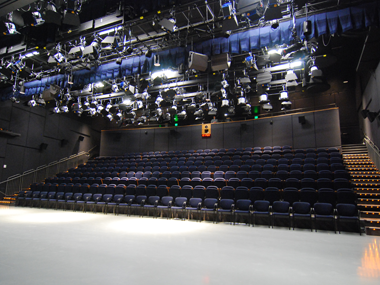 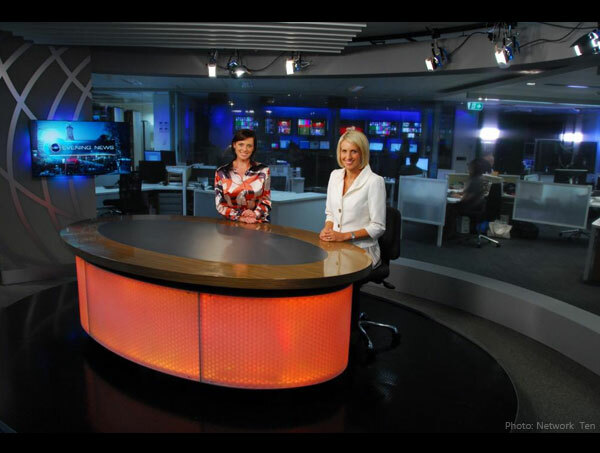 Accent and additional lighting was provided by Electronic Theatre Controls Selador Lustr and Desire D40 fixtures. 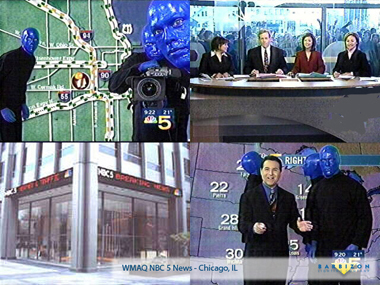 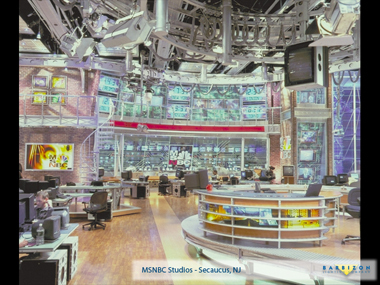 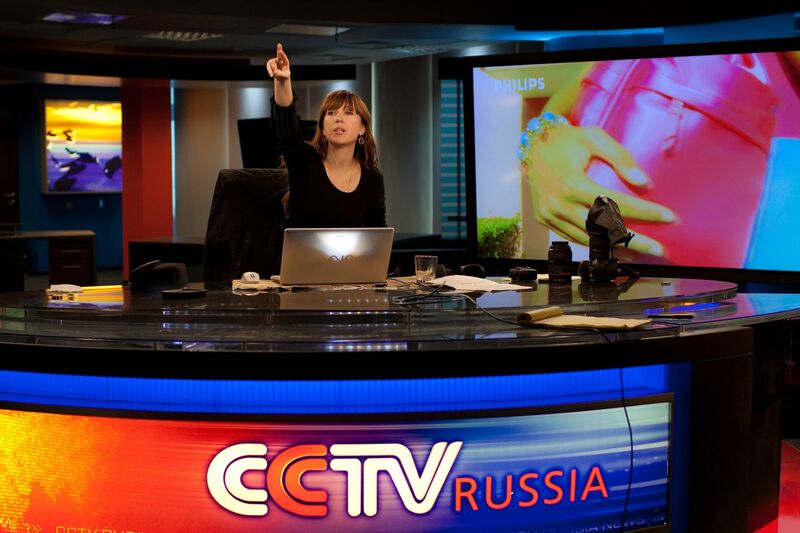 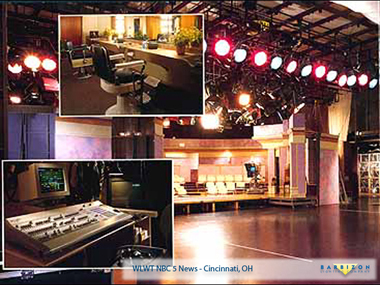 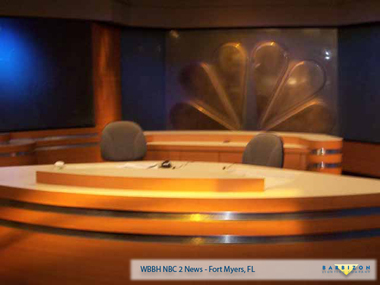 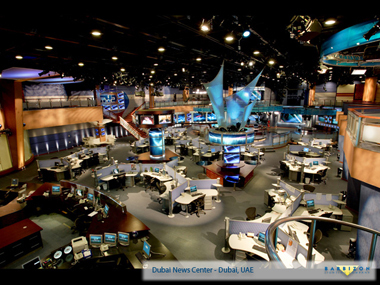 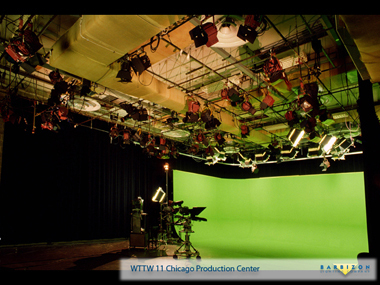 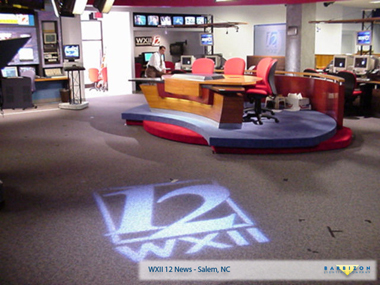 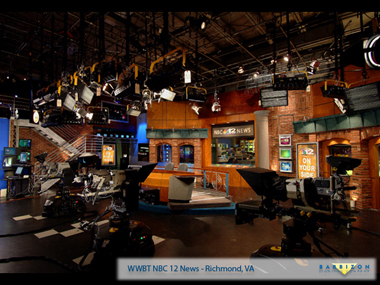 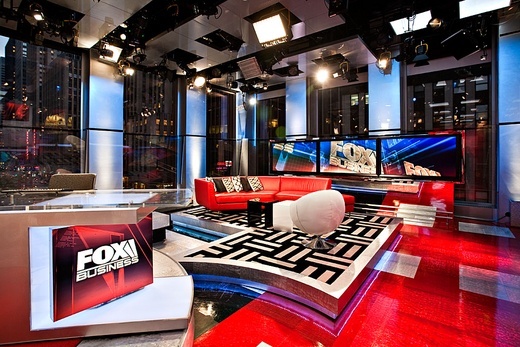 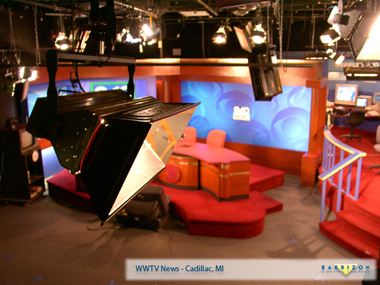 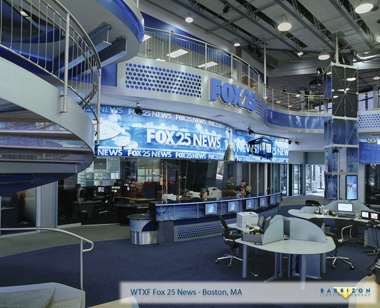 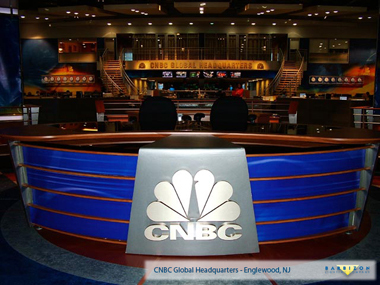 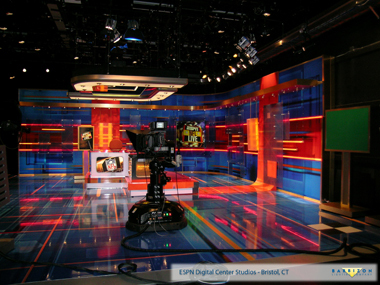 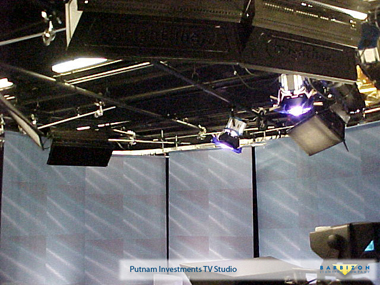 The blend of fixed-color and color-mixing LED fixtures allowed the station to have nearly infinite colormixing capabilities without sacrificing the intensity or the quality of good fresnels and softlights. 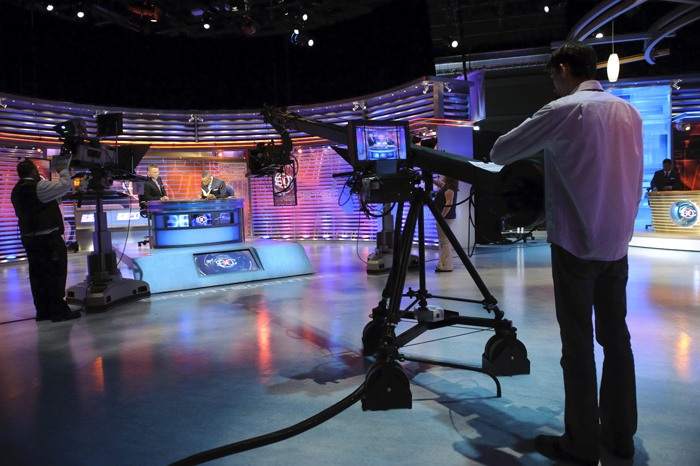 Barbizon also provided an Arri Locaster LED location lighting kit for field work, allowing ENG and EFP teams to set up with minimal power draw. 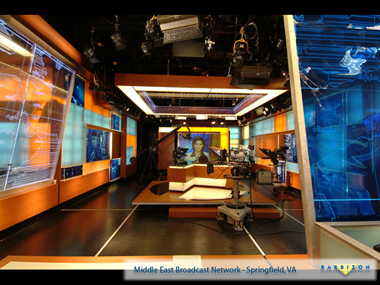 A full Matthews grip package for the studio rounded out the installation. 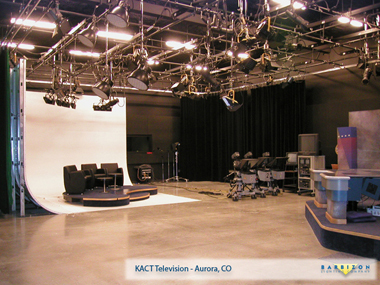 Barbizon, Gates and the entire construction team worked around multiple broadcast schedules and studio rentals to get the project completed on time, on budget and in a sustainable fashion that will serve the university for years to come with energy and replacement lamp savings that will far outweigh the costs of installation. 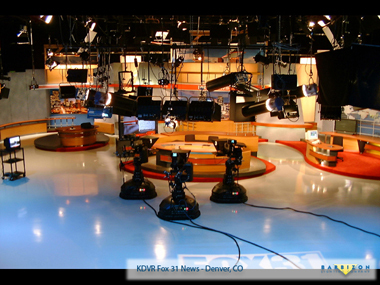 For more information on this project, please contact the systems division of Barbizon Light of the Rockies at 303-394-9875.